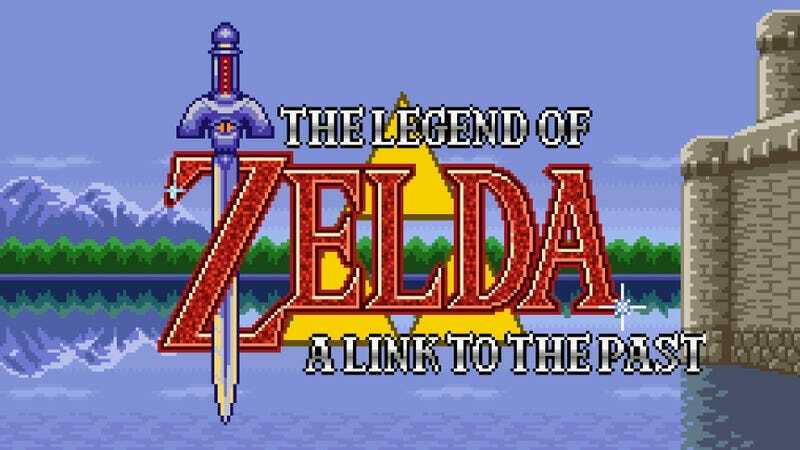 Confession: I have never finished The Legend of Zelda: A Link To The Past. My first experience with the game was back when it was re-released on the GBA in 2002. I was in middle school at the time and I still remember pulling the Master Sword from its pedestal and using it to defeat Agahnim in the Light World. I remember the feeling of triumph I felt knowing that I just finished a Zelda game. I thought this was the ultimate showdown. To be young is to be naive. Only I had not actually finished the game. Agahnim would not be defeated that easily. After being sent to the Dark World, I found out that I needed to rescue seven maidens to gain the power to actually defeat Agahnim. In other words, I realized that I had barely even scratched the surface of the game. I should have been overjoyed. I had even more Zelda to play! After all, when Pokemon Gold/Silver revealed that you could travel to Kanto after finishing the main quest to go through the entire map from the previous game, I was thrilled. This time it felt a little more daunting. It was shortly after this that my game cartridge was confiscated at school and I never saw it again. Sometimes waking up at 5:30 in the morning is worth it. Just look at those classics!